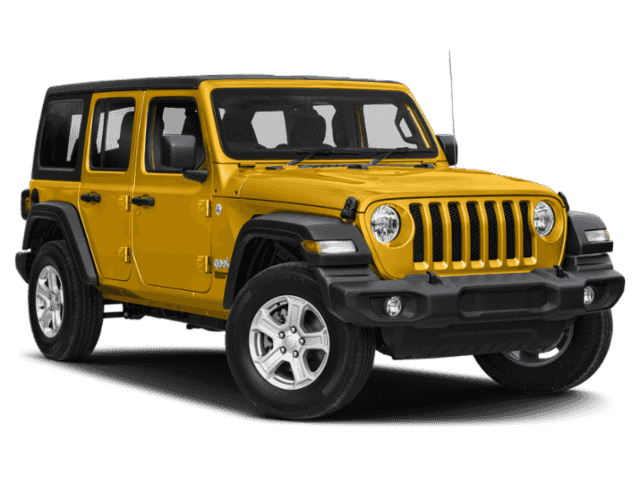 New 2018 JEEP Wrangler Unlimited Rubicon Sport Utility in White Lake #JW244539 | Szott M59 Chrysler Jeep " /> " "
Only 9 Unlimited Rubicon models left in stock! 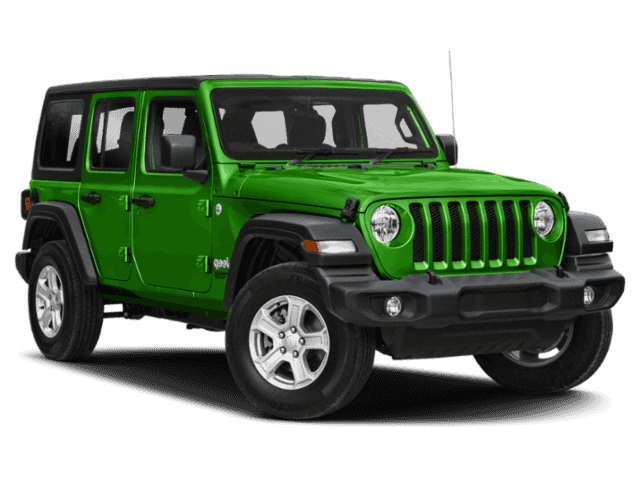 $7,187 off MSRP! $3,683 below Invoice! 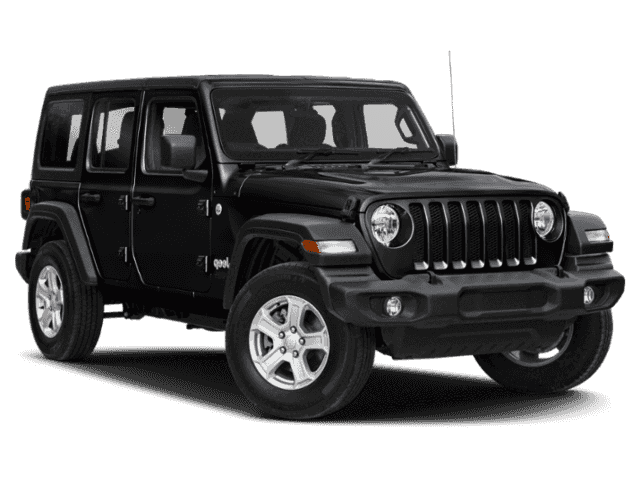 2018 Jeep Wrangler Unlimited Rubicon 4WD 8-Speed Automatic 3.6L 6-Cylinder Black Clearcoat Priced below KBB Fair Purchase Price! 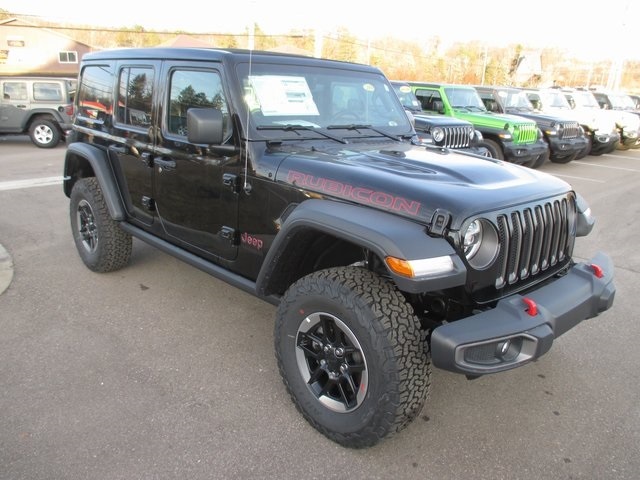 Cold Weather Group, Electronic Infotainment System Group (5-Year SiriusXM Traffic Service, Alpine Premium Audio System, and Radio: Uconnect 4C Nav w/8.4" Display), LED Lighting Group (LED Taillamps), Quick Order Package 24R, Safety Group, 4.10 Rear Axle Ratio, 4-Wheel Disc Brakes, 8 Speakers, ABS brakes, Air Conditioning, AM/FM radio: SiriusXM, Automatic temperature control, Brake assist, Compass, Delay-off headlights, Driver door bin, Driver vanity mirror, Dual front impact airbags, Dual front side impact airbags, Electronic Stability Control, Front anti-roll bar, Front Bucket Seats, Front Center Armrest w/Storage, Front dual zone A/C, Front fog lights, Front reading lights, Fully automatic headlights, Garage door transmitter, Heated door mirrors, Illuminated entry, Integrated roll-over protection, Leather steering wheel, Low tire pressure warning, MOPAR All-Weather Floor Mats, Non-Lock Fuel Cap w/o Discriminator, Occupant sensing airbag, Outside temperature display, Panic alarm, Passenger door bin, Passenger vanity mirror, Performance Suspension, Power door mirrors, Power steering, Power windows, Premium Cloth Low-Back Bucket Seats, Radio data system, Radio: Uconnect 4 w/7" Display, Rear anti-roll bar, Rear reading lights, Rear Window Defroster, Rear Window Wiper/Washer, Remote keyless entry, Remote Proximity Keyless Entry, Remote Start System, Removable Rear Quarter Windows, Security system, Sky 1-Touch Power Top, Speed control, Split folding rear seat, Steering wheel mounted audio controls, Tachometer, Telescoping steering wheel, Tilt steering wheel, Traction control, Trip computer, Variably intermittent wipers, Voltmeter, Wheels: 17" x 7.5" Black w/Polished Lip, and Wheels: 17" x 7.5" Polished w/Black Pockets with some available options like.